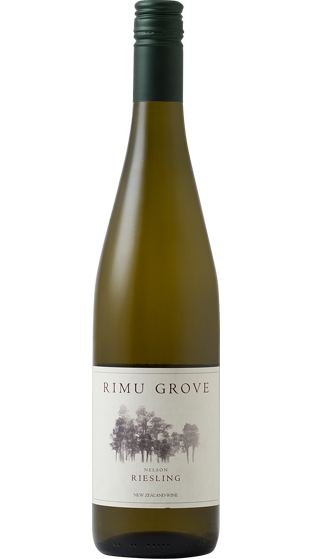 Tasting Note: Rimu Grove's philosophy starts with an uncompromising desire to make great wines. Meticulous vineyard management produces concentrated grapes with a fine balance of varietal flavours, textures and aromas. A small crop of hand-picked Riesling was identified for this wine. It has a beatuiful bouquet of citrus blossoms and honeysuckle. Full and luscious in the mouth, the fresh fruit flavours finish with racy acidity reminiscent of lemons and limes. 95 Points- Sam Kim, Wine Orbit. July 2016. 5 Stars- Sam Kim Wine Orbit. July 2016.